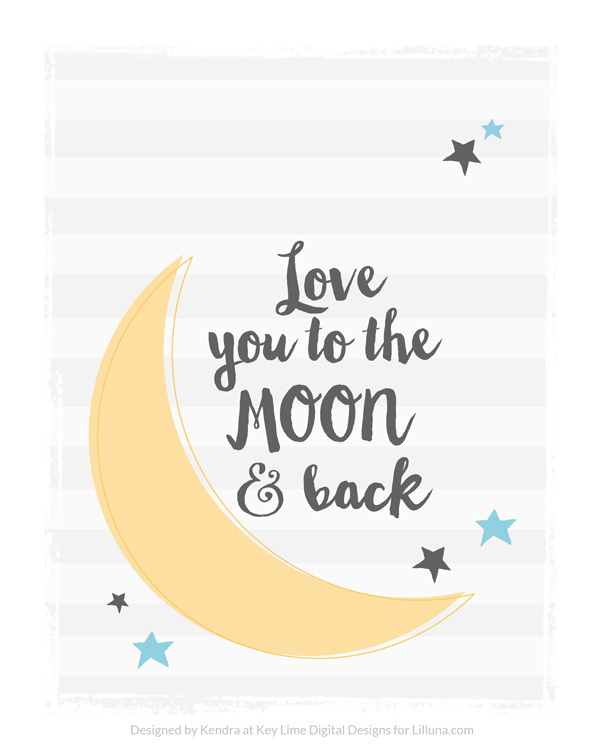 What does it mean if someone “Loves you to the Moon and Back”? Short answer: Tbh, I think it means that they’re not that into you. I was recently talking to someone who is in *new* love… the really intense type: the fresh- annoy everyone around you-obnoxious-dirty-we don’t want to go to work, because we would rather lie in these filthy sheets we defiled together all day-our love is magic-we have no chill stage of love. That said, I’m currently in love too. But, my stage of love is mostly about coordinating groceries, laundry, eating, drinking wine, playing scrabble and filing our taxes together, and I’m super happy about it. Besides, I remember the former being exhausting, and making me generally unlikeable to most people. I have never agreed more with anyone, ever. I am really not a fan of cliches, especially when they are used unironically. But this one… *this one*…. gets my fists clenched, and nostrils flared. Not only is it a cliche, but it makes zero sense. On a good day (like when there’s no traffic, and the weather is good), it would take about 3 days to get to the moon. Presumably it would also take 3 days to get back to earth. So there’s 6 days. Six whole days that you have to spend without the person that you love the most. But, I couldn’t see anyone going all the way to the moon, just to do a U-y and head all the way back to earth. You might as well stay a couple of days. Maybe 2-3? Bringing the grand total of days without your main squeeze to 9. After 9 days, I’d imagine your heart would be aching and your libido racing. On top of those 9 whole days, we also have to consider that we can’t simply launch ourselves into outer space from any location. In fact, based on my current location, I’d have to travel over 1000 km, and cross a border to get to the closest launching site. This would be about 2 day’s worth of driving. That’s 11 days. How is this romantic? Also, being an astronaut is not intuitive… this activity clearly requires certification, which takes years. Surely all of this education and training would cramp your lovebird style. That’s a lot of lover-free hours in the classroom and the library. And I won’t even get into the material resources that would go into funding all of this. I will say that I’m 100% certain that external support is not happening when the purpose of the trip is to “prove my love”. If you really loved someone so much, why would you then abandon them for pointless space travel? You should just stay in and chill with them. You know? Hangout, and not bother with all the (quite frankly gratuitous) travelling to the physical universe beyond the earth’s atmosphere. Just be cool.